BrightWave is happy to introduce our intern class of summer 2017! We have FIVE new faces around the office trying their hands at different agency departments. This is our largest intern class ever so we thought we should introduce them to the world, as they could be the future of email marketing! I’m Scarlett Waldman from Pennsylvania. 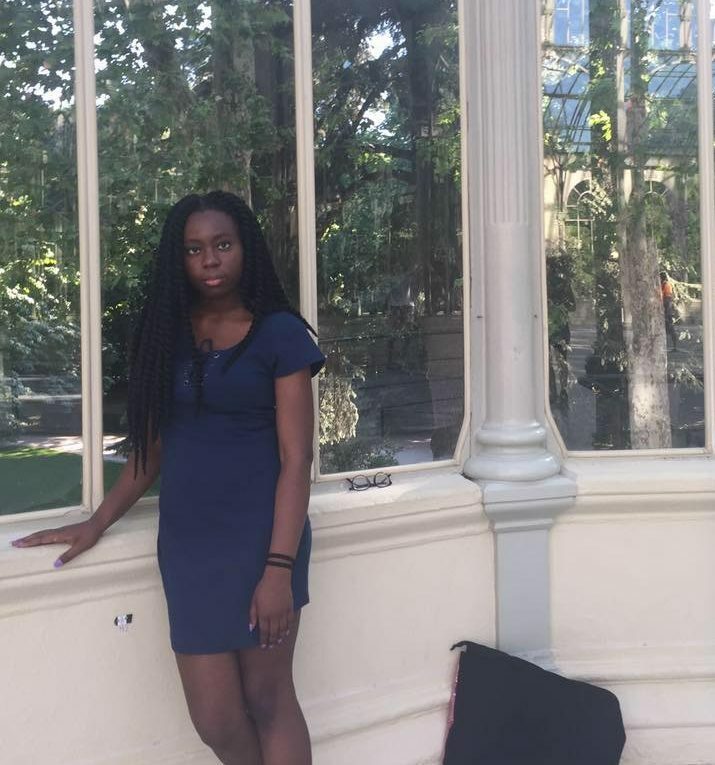 I am a rising senior at Emerson College in Boston. My major is marketing communication with a minor in digital media and culture. 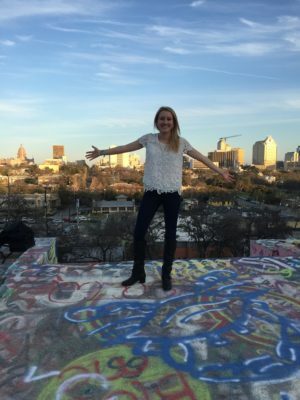 I’m interning in the new business department and this internship has been unique from all my past internship experiences in the best way. My interest in email marketing has absolutely been sparked, and gaining new tools/information every day has been very exciting for me! 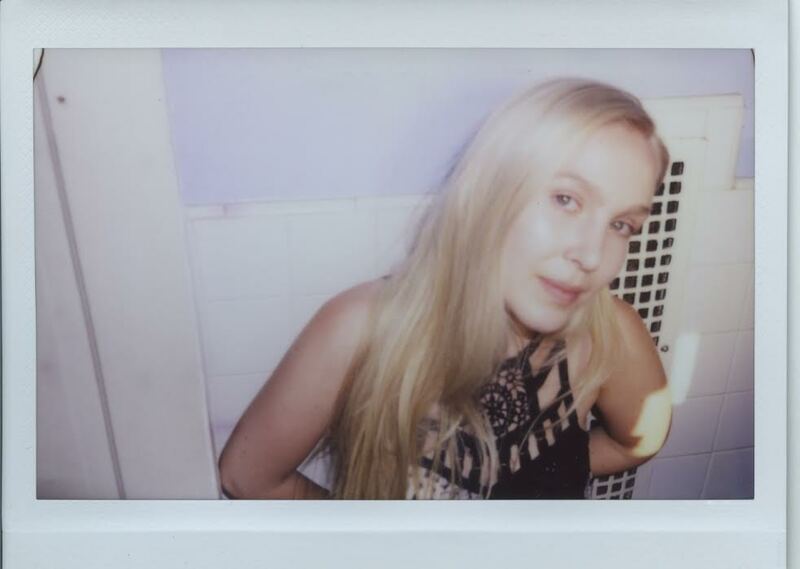 My favorite aspect about working here is the laid-back, fun, yet busy and productive culture. A random fact about me is that I one day hope to start a swimwear line under my own name. 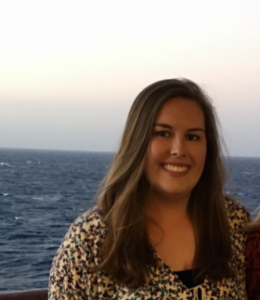 My name is Danielle Matthews and I’m from Suwanee, GA. I’m a rising senior at the University of Georgia majoring in marketing with an emphasis in digital marketing. This summer I’m interning with BrightWave’s client services department. What I love most about this internship is getting the full agency experience and getting to work with different departments. My mentor has really helped me understand what the email marketing world is all about. It’s also really cool to get to do something different every day! During my time here I’m excited to learn more about the client side of BrightWave and all the steps that go into creating an email. I’m eager to take the knowledge I learn this summer and apply it to my education. Since interning, I’ve been surprised about how specific email marketing is and how in-depth the process is to create one email. I think about my inbox in a completely different way now. Some facts people might not know about me is that I was born on Leap Day and my nickname is Shawty-D.
I’m Maya Omere-Okundaye and my hometown is a little hard to pin down since it’s a bit of a mixture between Lagos, Atlanta, and Boston. I attend Kennesaw State University (go owls!) and I’m majoring in applied computer science with a minor in information systems, international affairs, and Spanish. At BrightWave, I’m interning with the analytics department. 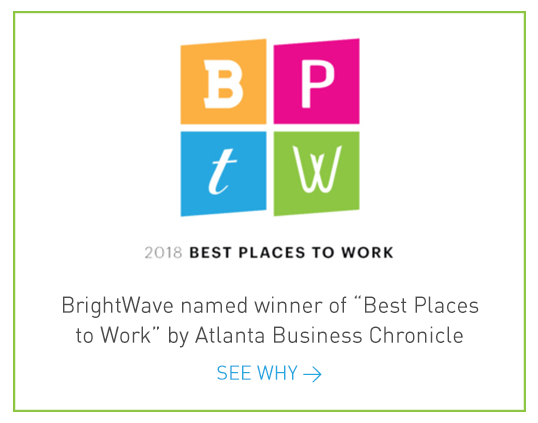 BrightWave is a such a unique company to intern for. Agency life is quite a drastic change from being a student, but I’ve enjoyed every moment. My mentor Leah is very helpful while still presenting me with new challenges. It’s a great balance between tough love and support, and it’s made me all the more interested in analytics. Data is everywhere, and knowing just how to harness it and make sense of the numbers is a fun and unique challenge. Something interesting about me is that I’ve lived on three different continents: Europe, Africa, and North America. I’m Heidi Thomas and my hometown is a little bit of Hagerstown, MD and a little bit of Clemson, SC. 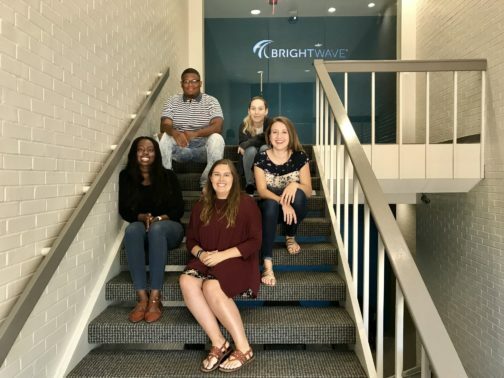 I graduated from Clemson University with a BA in communications and recently decided I wanted to start a career in an agency setting, so here I am, interning for BrightWave’s creative department! What I enjoy most about this internship is the ability to help with different departments and really grasp an understanding about how an entire agency works together. During this internship I’m excited to help with real tasks. Seeing your blog get published or an email get deployed with your subject line is a pretty cool feeling. What has surprised me is how big the world of email really is. The work that goes into creating, deploying, and analyzing each email is astounding. A fun fact about me is that I went to nationals two years in a row in college with my air rifle team. 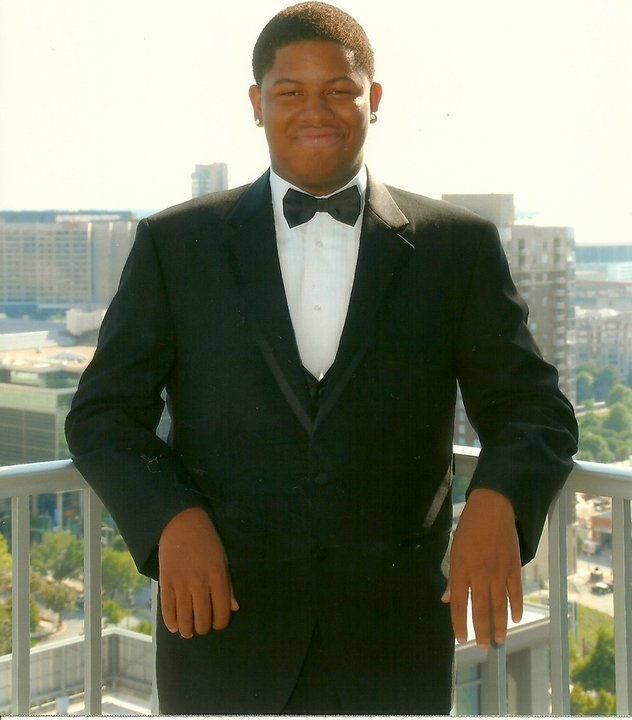 My name is Chaston Carter and I’m from Atlanta. I attended Lane College, a small, private college in Jackson, TN and majored in computer science. I am interning in the tech department at BrightWave this summer. What I enjoy most about the internship is learning new things about email, specifically what it takes to build one, and how email lists are segmented by demographics and behaviors. I’m excited to learn more about email marketing and HTML coding for email. What surprised me about BrightWave is the freedom we have. One fun fact about me is that my favorite summer activity is swimming!